Although it’s not even Easter, it’s time to start thinking about the holidays as tickets are now on sale now for Mickey’s Very Merry Christmas Party. 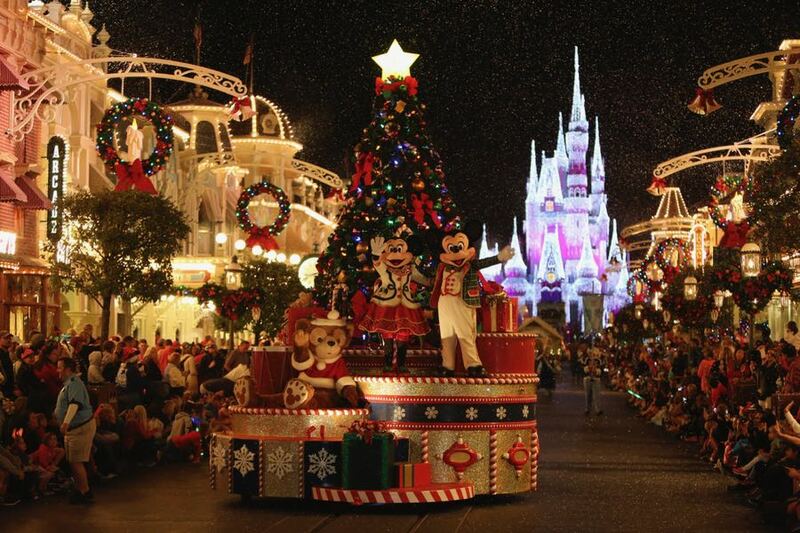 Start planning now and take a look at our Mickey’s Very Merry Christmas Party Strategy Guide. Party ticket prices range from $99 to $139 plus tax per adult depending on the date you choose to attend and are available for purchase on the Walt Disney World website.